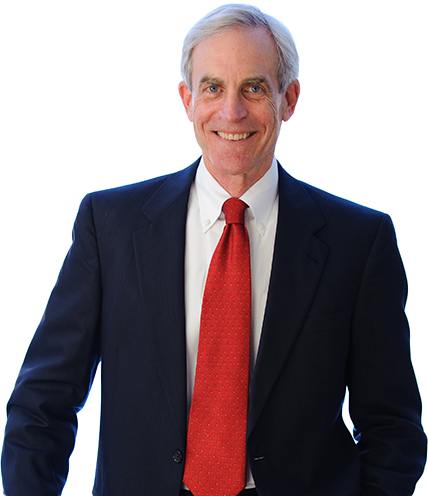 Over the years, thousands of clients have trusted us with their injury cases because we prove ourselves time and again. 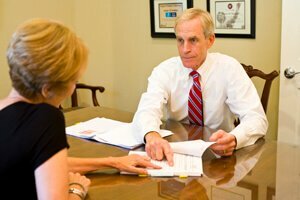 We are nationally recognized as leaders in personal injury law who hold ourselves to the highest standards to ensure our clients receive the compensation they deserve. Contact us today to discuss your injury, medical malpractice or wrongful death case free of charge, or use our confidential contact form to have your case reviewed by one of our lawyers. 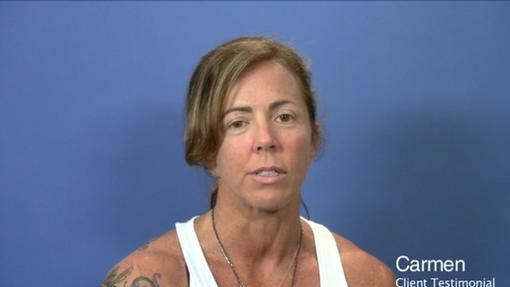 Cyclist Gets Hit By Vehicle While Cycling in a Group Ride Cyclist who was cycling in a group ride talks about how Jim being a cyclist was so beneficial for the settlement of her case. She highly recommends Jim's firm. 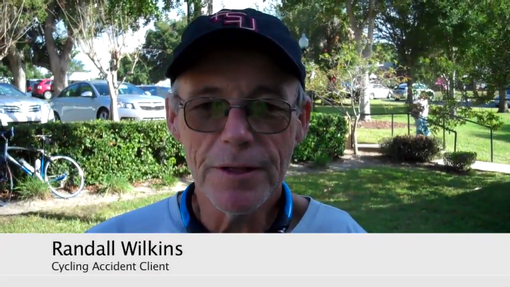 Testimonial from a Cyclist Who Broke His Neck Testimonial from a cyclist who was riding his bike in a residential area and a vehicle turned in front of him causing a collision. He fell and broke his neck. 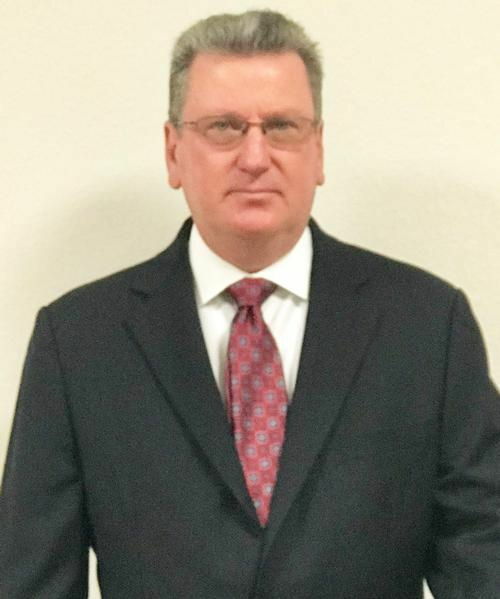 I Appreciated Jim Dodson & His Office Taking Good Care of Me I so appreciated Jim Dodson and his office and him taking good care of my case. I was very happy with my outcome. So if you need a lawyer, he is your man. Even when you do everything right, the unexpected happens. 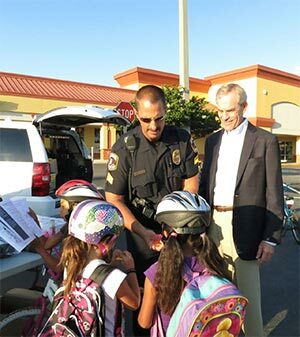 The decisions you make after a cycling crash can be the most important decisions of your life. Don't think you need Uninsured Motorist Insurance? Think Again. 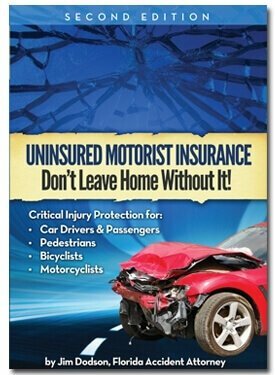 Get this free ebook and find out why it's so important to have UM on your auto insurance policy. 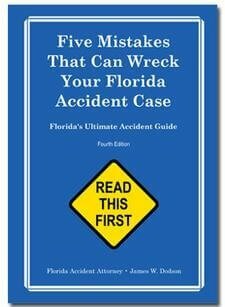 Attorney Jim Dodson wrote this book to provide an eye-opening look at the plan the insurance company executes to reduce what you may be entitled to receive. 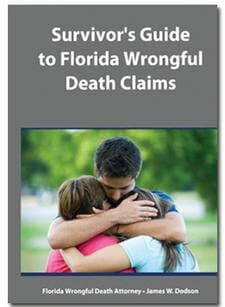 Order Attorney Jim Dodson's free book "Survivor's Guide to Florida Wrongful Death Claims" and learn your rights. 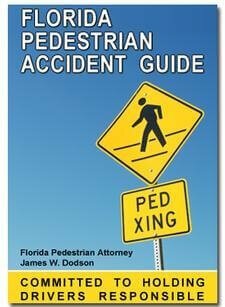 Order Attorney Jim Dodson's free eBook "Florida Pedestrian Accident Guide" today and learn how to hold drivers responsible for their actions. Yes, concussions are brain injuries too! 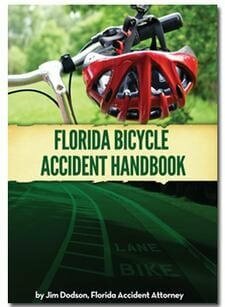 Learn everything you need to know about brain injuries in this free comprehensive guide designed for the layman. 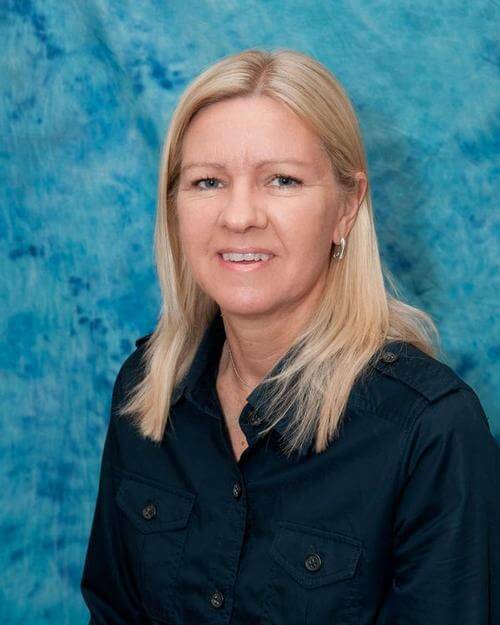 Facing uncertainty in your life after a serious injury in a car crash, bike or pedestrian collision, or a medical mistake or the wrongful death of a loved one may have you feeling overwhelmed. You never thought this would happen to you. 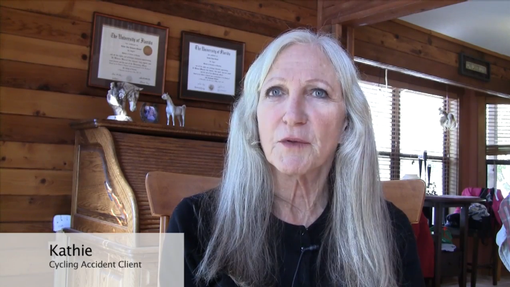 Suddenly, the physical, emotional and financial costs of dealing with recovering from the injuries you’ve suffered become even more difficult when you are burdened with the prospect of lost wages, mounting medical bills or possibly funeral expenses. 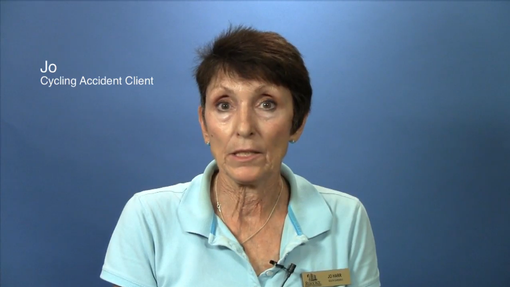 Our Clearwater personal injury lawyers understand you may be feeling alone and unsure. Over the past two decades, thousands of people like you have trusted us when they did not know where to turn for the help they needed. Every step an insurance company makes in your injury claim process is carefully planned to protect their interests. They have trained and experienced insurance representatives working for them. 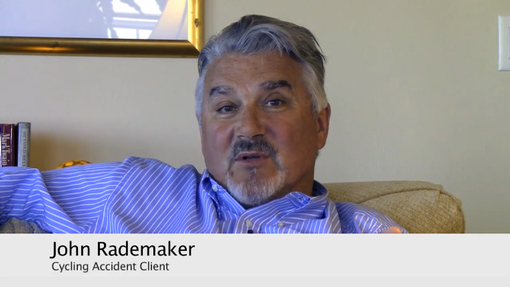 These adjusters know you are vulnerable. They know you lack the experience to effectively deal with them, including what your case may ultimately be worth. Should you talk to them on the phone or answer their letters asking for information? Should you accept some initial offer they’ve made for settlement? The decisions you make on your own and the information you unknowingly provide to them may not be in your best interest. You need our trusted Clearwater personal injury lawyers on your side to deal with the insurance company while you focus on your needs and the needs of your family. When you hire us, you won’t ever have to worry about responding to an insurance company’s calls or letters. You won’t be left guessing what your case might be worth. You will feel completely confident everything is being done to protect you. We will stand by you to guide you each step of the way. Paying for our legal services is simple: our fees are paid on a contingency basis. This means that when your case settles, our fees are paid as a percentage of the recovery. In the unlikely event there is no recovery, there are no attorney fees nor will we ask you to pay our costs or out of pocket expenses. There are never any hidden lawyer fees or time charges or surprises. Period. Call Us in Complete Confidence. There Is No Charge to Discuss Your Case. If you or someone you love has been seriously injured by someone else’s negligence, you need to speak to a lawyer who can protect your rights. Our Clearwater personal injury lawyers are standing by to listen to your story, and to help in any way that we can. In addition to our office headquarters in Clearwater, we also have offices conveniently located in Bradenton, Fort Myers, New Port Richey, Port Charlotte, Punta Gorda, Sanford, Sarasota, St. Petersburg, Tampa and Venice. Contact us here or give us a call at 727-446-0840 to learn more.